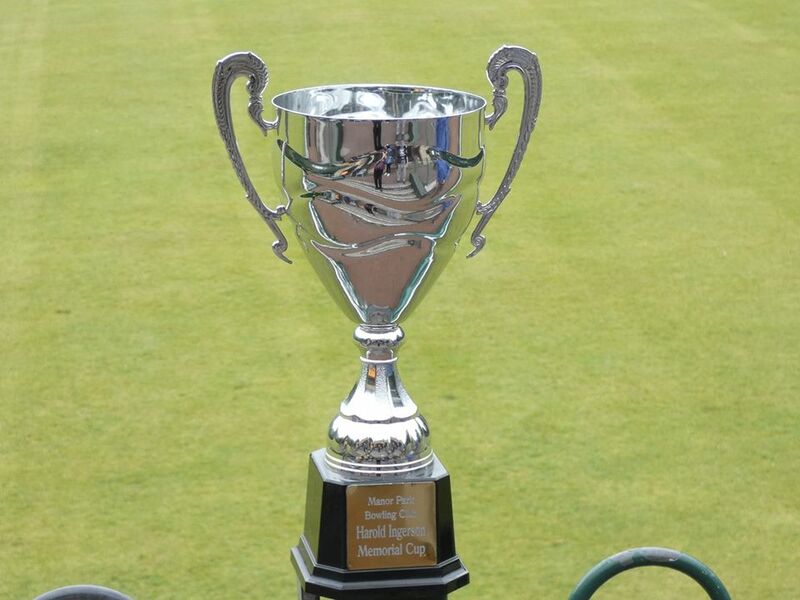 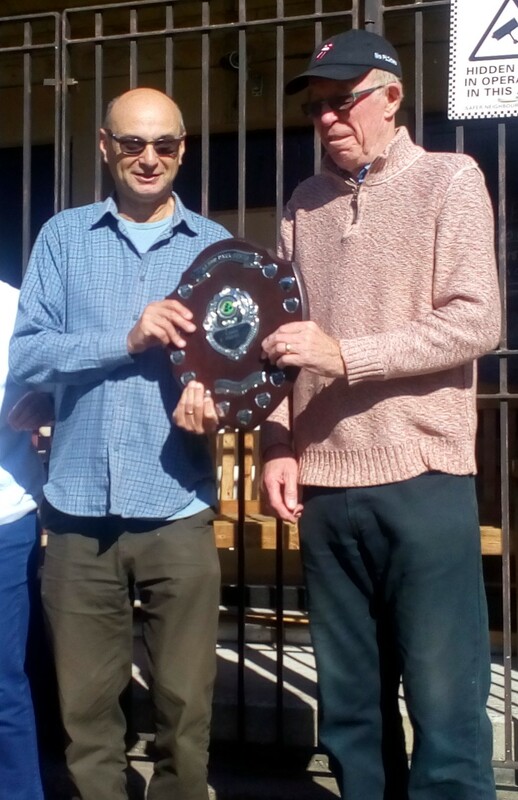 In a thrilling final on 25 September Bryan Buckland and Neal Linsky narrowly defeated Joyce Godfrey and Luke Jones 21 – 20 to win the Joe Bassett shield. Well done to all 4 finalists for such an entertaining game. 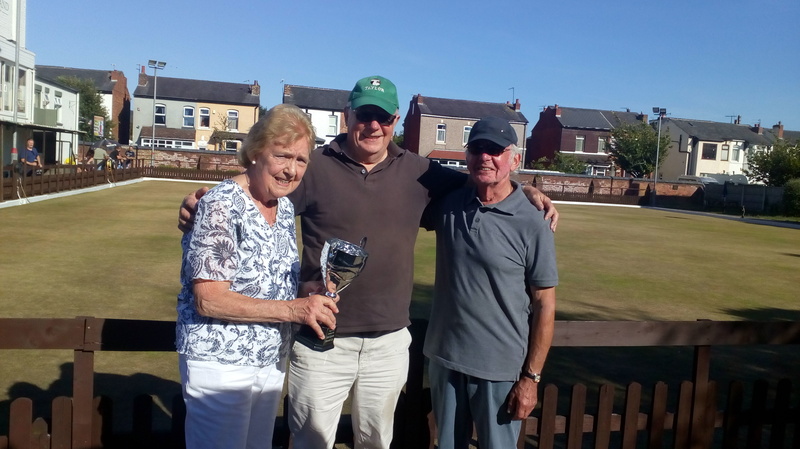 Congratulations to Luke Jones who retained the Harold Ingerson Trophy after beating Anne Donoghue in the final on 2nd September. Congratulations to Martin Coombes and Trevor Whiteley who won the round robin competition at the club away day in Southport on 24th June. 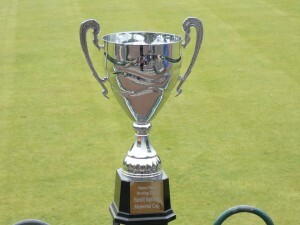 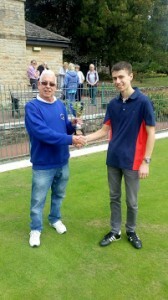 Martin and Trevor defeated Luke Jones and Jim Capstick in the final.